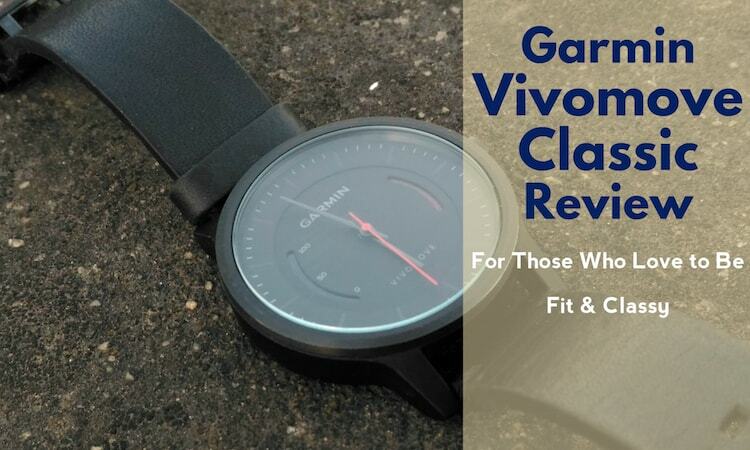 The Group is all set to approach fashion and technology minded people through its large array of smart watches, hybrid watches and fitness trackers. The products are driven by the latest technology and offer advance functionality with unmatched traditional style. They are made with a target to enhance the usability of wearables and suit everyone’s personality. 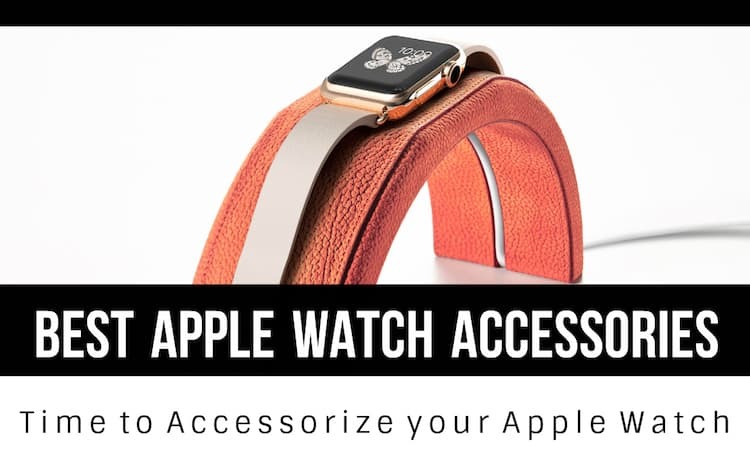 So, in this article we will talk about all the products Fossil group launched into wearable technology, its prices, usability, and much more that will help you to make your decision. 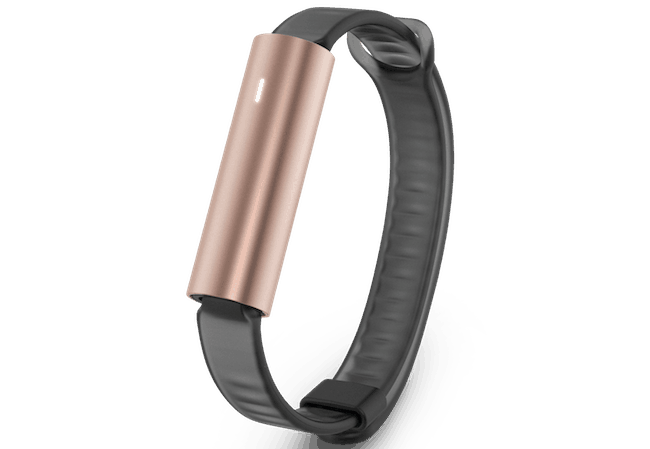 Misfit is a wearable with modern design and clear aesthetic which allows users to live an active lifestyle and stay fit. The brand is made with a mindset to suit the personality of youth and take care of their wellness at the same time. 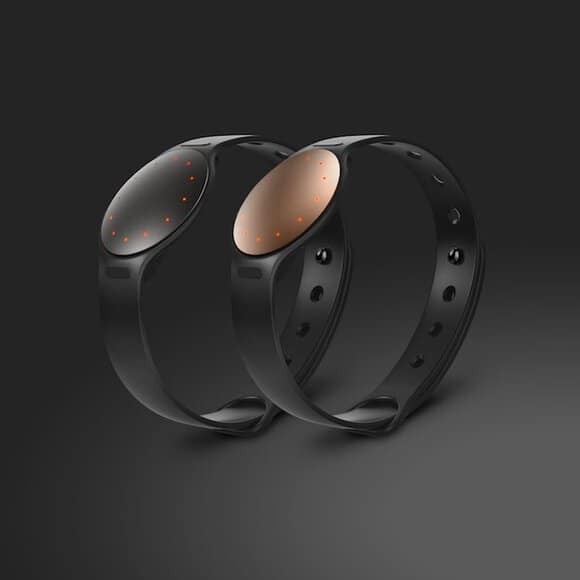 The portfolio of Misfit expands with Misfit Shine 2 and Misfit Ray. The device is available at the starting price of INR 7,495 for Indian consumers. 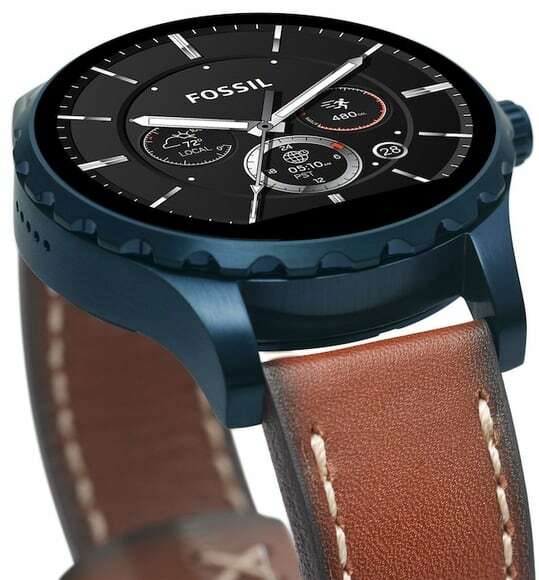 Fossil is a well-known brand in the fashion space across the globe and now their aim to dig into the market of wearable by launching the newest smartwatches Q Wander and Q Marshal. Both timepieces allow users to carry out daily tasks efficiently due to their easy to use functions. 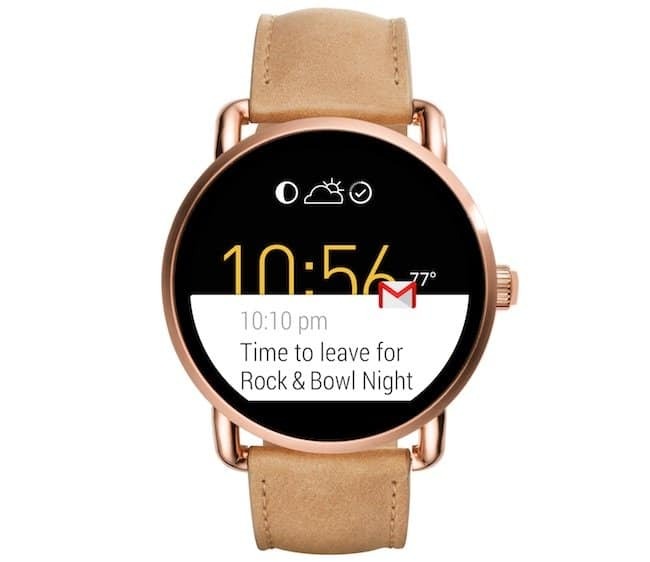 The smartwatches flaunt Always On Touchscreen Display to access calls, time and alerts at any point of time. You can use voice commands or tap on the screen to reply a message. The Q Wander brags soft curving, multi-finish case with beautifully crafted wire lugs and the Q Marshal features a rough case along with a noticeable navy blue plated case. 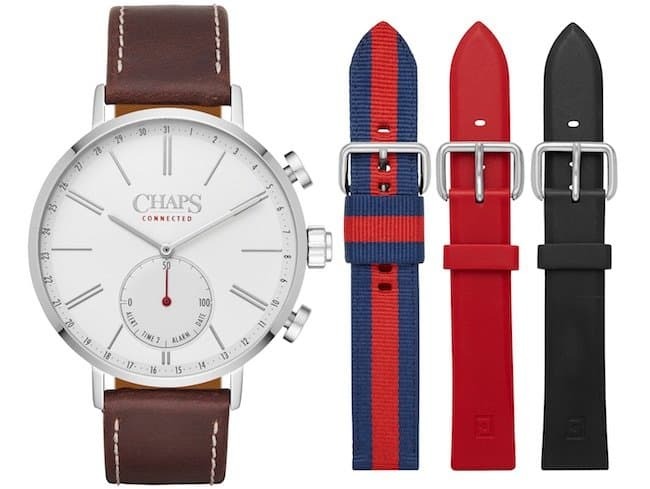 You can adopt various styles as per your mood and occasions with the interchangeable straps. The Q Wander offers a genuine leather strap and the Q Marshal features vintage-inspired leather straps to offer the comfort and style that you expect from these watches. The collection of these two amazing smartwatches is priced between INR 21,995 to INR 22,595. 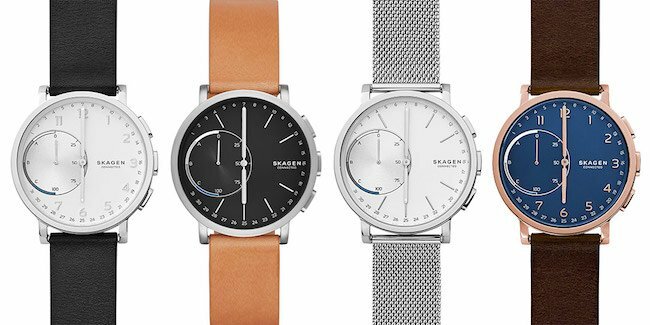 SKAGEN is a lifestyle brand that builds modern watches, leather goods and jewellery for both men and women. The worldly experience of fashion and plainness of Danish Design reflects in each product created by them. The brand is going to present SKAGEN Connected, a technology line for wearables in front of the public for the first time. Initially they are going to launch a Skagen Connected activity tracker and Hagen Connected hybrid smartwatches. 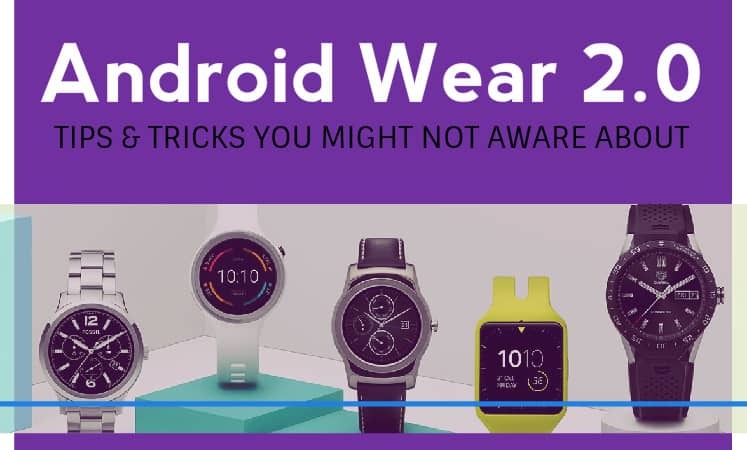 Both wearables are a prefect blend of innovative functions and sleek design. Both of them doesn’t just look stunning, but also enhance the functionality of the users. The collection will be available at the price of 14,295 to INR 15,495. 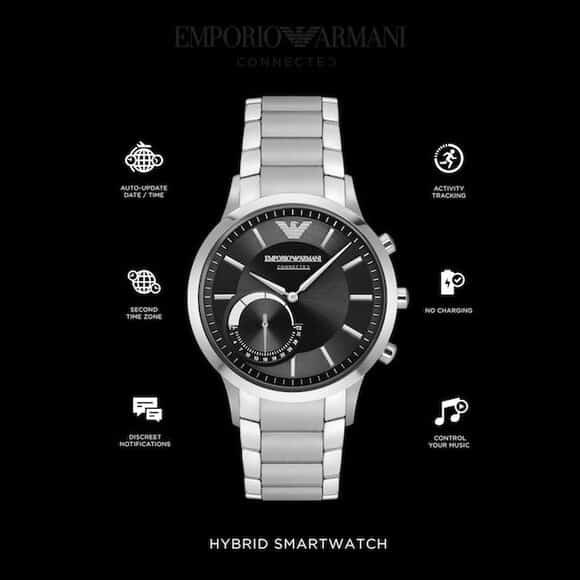 The latest Collection of Emporio Armani Watches is dedicated to those men and women who usually dress in an informal way and lead a modern lifestyle. The brand has managed to showcase unparalleled Italian style with the present form and material in an impressive way. These Hybrid Smartwatches with sleek design features advance wearable technology to meet every user’s expectation. The timepieces will be rolled out in four metal finishes Black, Rose gold, Stainless Steel and Gunmetal. 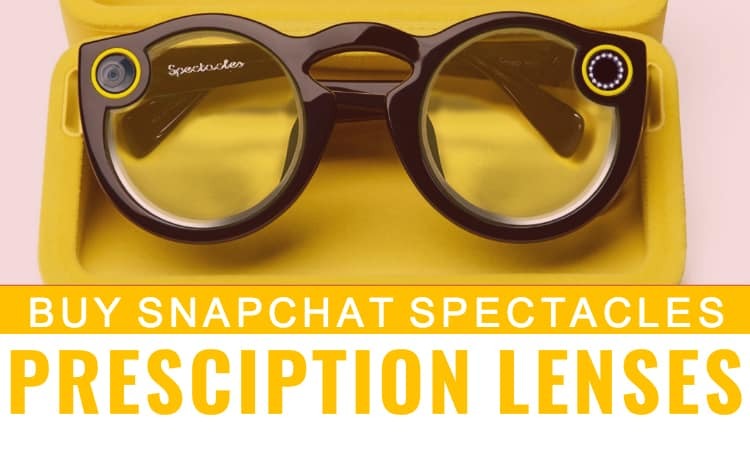 They will be priced between INR 17,495 and INR 27,995 in Indian market. The genuine motivation of marine and America has been used in crafting the timepiece that reflects in its bold and spirited design. 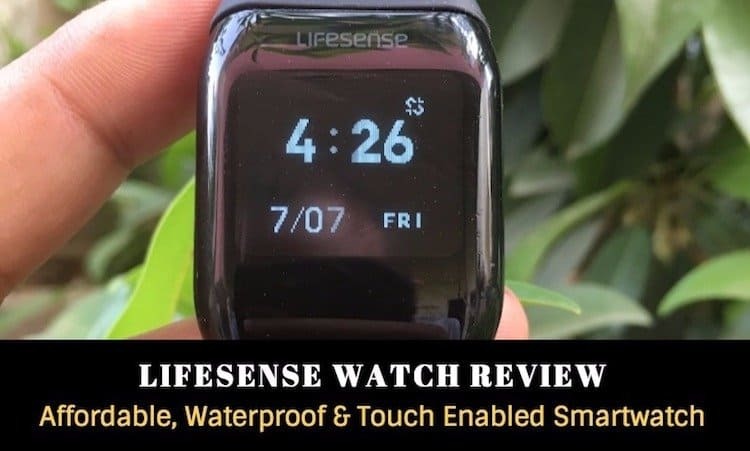 These Chaps connected hybrid smart watch are ideal for those users who seek advance functionality of a magnificent tracker with notifications in an attractive traditional watch. The American style Chaps smartwatches work on latest technology and are available at a decent price of INR 9,995 to INR 10,495. 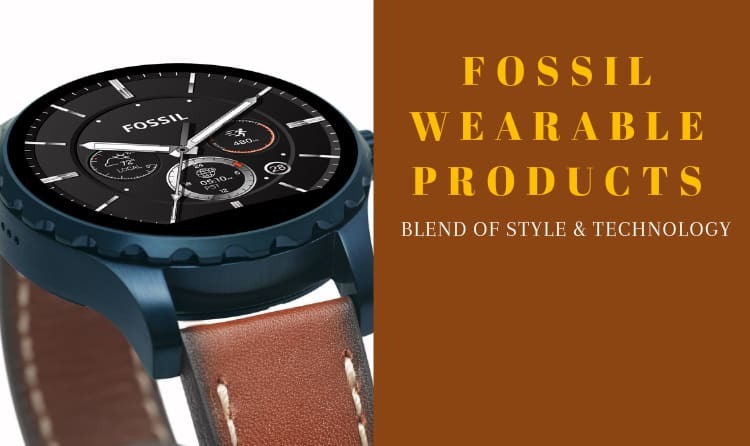 Fossil brand has always come up with distinctive products with authentic designs and that’s the reason behind their remarkable presence in the global market. 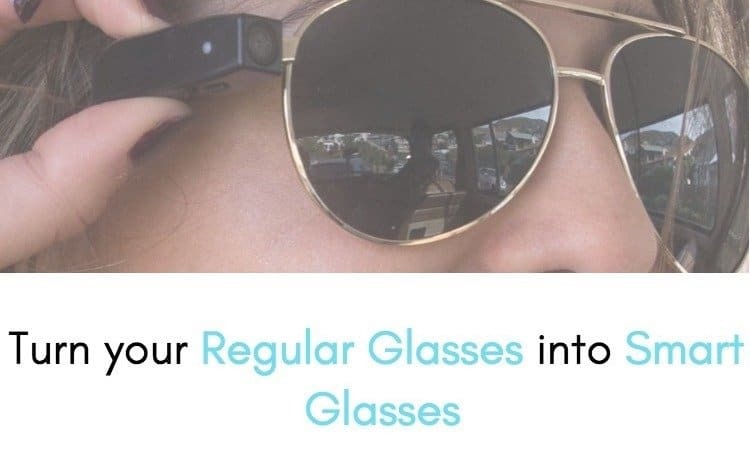 The company has debuted these new wearables in India, which is an ocean of opportunities for every leading brand in any field. Hopefully they will get success which doesn’t seem to be difficult after going through the list of their devices.